It is a simple way to reset forgotten Ubuntu root password without any extra tools. As following the guide from the official Ubuntu lost password documentation, you must do the short process to reset the lost password of Ubuntu Linux. Hold Shift during boot to start GRUB menu. 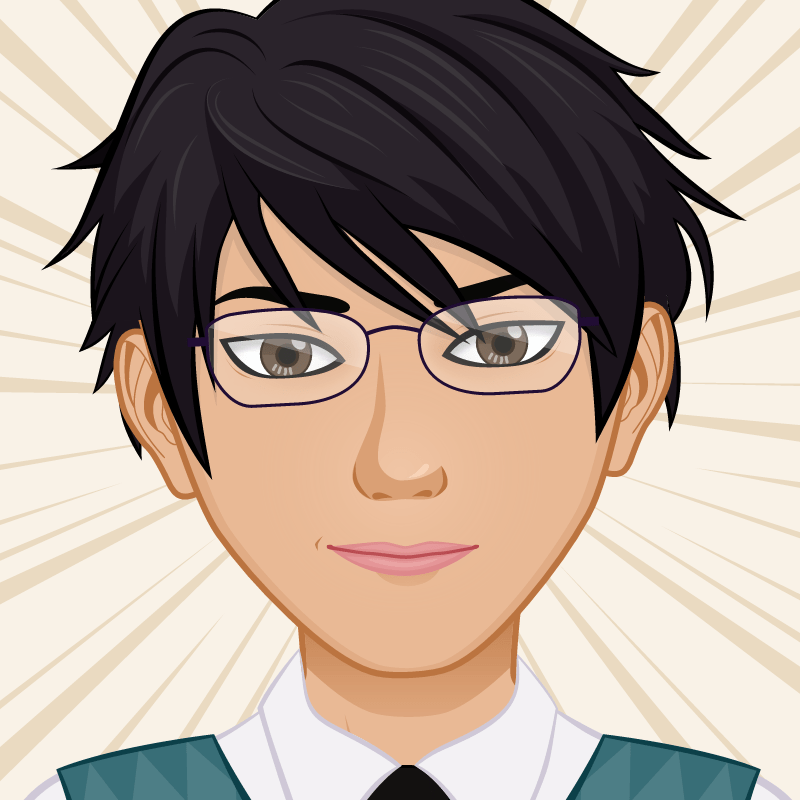 Highlight your image and press E to edit. 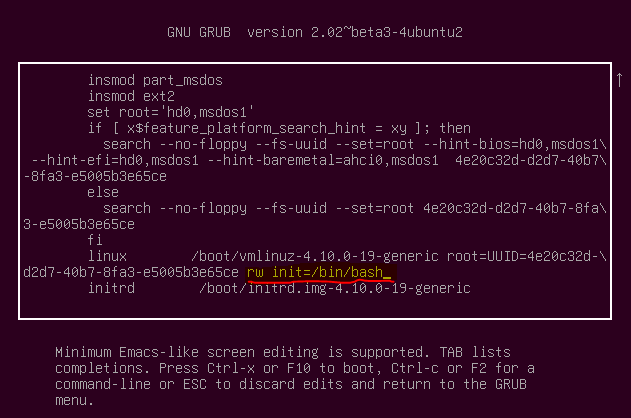 Find the line starting with “linux” and append “rw init=/bin/bash” at the end of that line. Press “Ctrl + x” or “F10” to boot. 1. 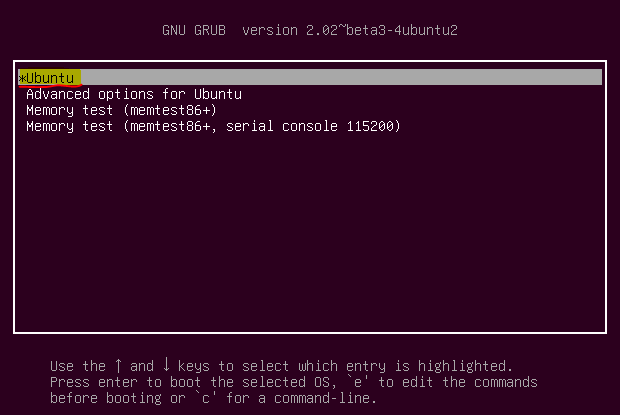 When you turn on your Ubuntu system, press Esc or Shift button to pause the GNU GRUB menu page. You can select navigate between options with keyboard arrow keys. Select the “*Ubuntu” and press “e” for editing. 2. After pressing the “e” you see the bellow screenshot. Try to find the exact code “ro quiet splash $vt_handoff” line and remove it. 3. Now replace this code “rw init=/bin/bash” and press “Ctrl +x” or “F10” to reboot the system and follow the process of resetting Ubuntu lost password. 4. Now the system will boot to a root shell command prompt. 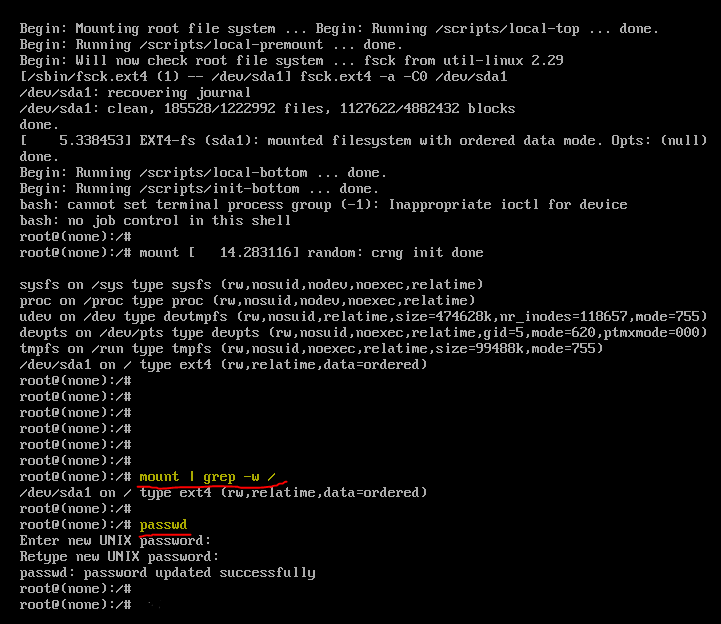 First, check your partition is in the read-write state by running the “mount | grep -w /” command. Type the command and press enter. 5. Finally, to reset forgotten Ubuntu root password, type “passwd” command and press enter. Then type the new password twice and reboot the Ubuntu system. When the system reboot, on the login page you can log on the root user with newly entered password. That’s all you neet to reset forgotten Ubuntu root password without any tools. Hope you enjoy this simple article for resetting lost password of all Ubuntu linux.